Using a fitness tracker means that one can streamline and strengthen their workout routines, so as to better achieve their fitness goals. 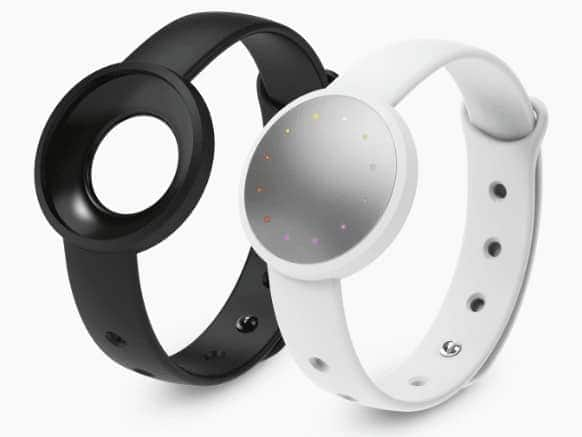 That said, fitness trackers are essentially tools that can help to guide the individual, but that cannot replace the individual’s own determination and persistence. A fitness device that does not work well is largely useless to the individual because it cannot provide the individual with the basic statistics and information they will need to motivate themselves forward. This is certainly true of fitness trackers used for pool workouts. There may be few things more frustrating than purchasing a waterproof device, only to discover that it is not truly as waterproof as one needs it to be. After all, what good is a waterproof fitness tracker that cannot actually survive a dip in the pool? Fortunately, there are some fitness trackers that are not only very efficient at tracking your workouts, but are also completely waterproof. The Garmin Vivoactive may be one of the best all-purpose fitness trackers currently available, and it is waterproof to a depth of fifty meters, which means it can remain submerged up to this depth for prolonged periods of time without experiencing any adverse effects on its performance. When used for swimming workouts, the Vivoactive collects information regarding distance, time, stroke, temperature, pace, speed and much more. 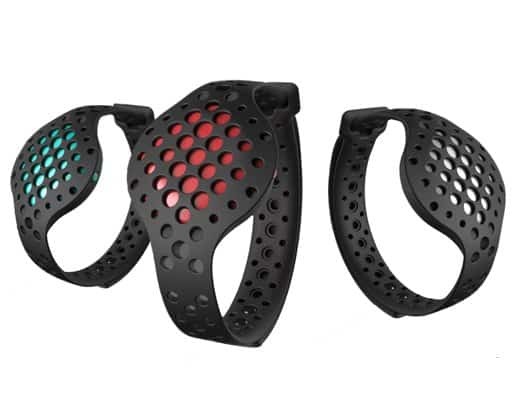 The Moov Now is not your typical fitness tracker. It is also a coach, designed to give helpful advice about how to improve one’s swimming workouts rather than just reporting on these workouts. It is waterproof to a depth of fifty meters, and will track your stroke type, rate, distance and efficiency, among other things. The Misfit Speedo Shine can be worn on either your wrist or attached to your swimming trunks. 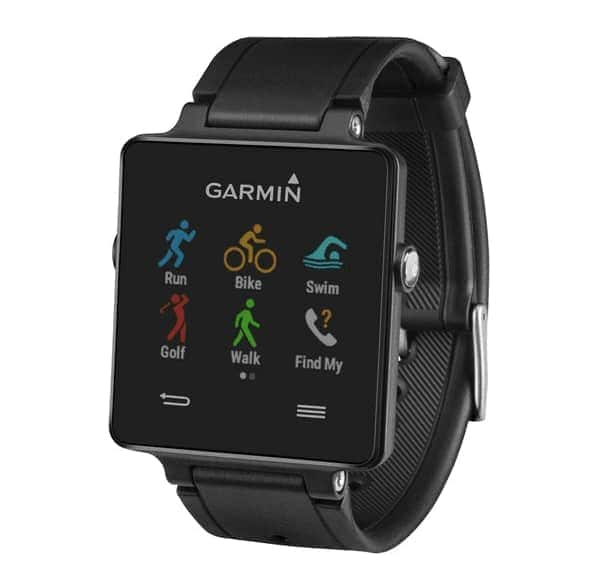 It is waterproof to a depth of fifty meters, and can track laps, distance and calories burned. 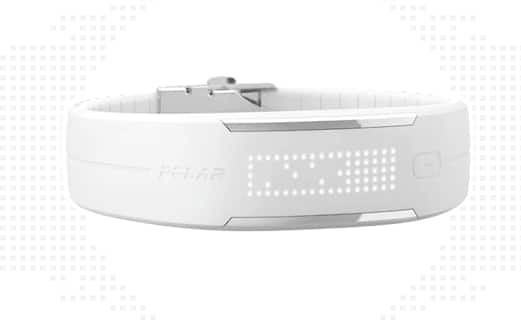 The Polar Loop 2 is attractive because it is functional, waterproof and inexpensive. It is waterproof to a depth of twenty meters, and was specifically designed for swimming workouts.